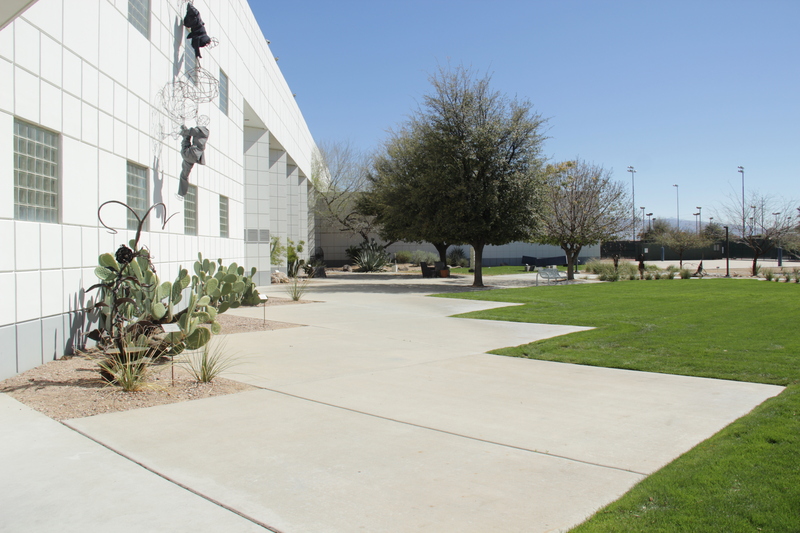 The Tucson J Sculpture Garden and Fine Arts Gallery features the work of local, regional and national artists. A convergence of art and audience encourages visitors to relax, converse, meditate and contemplate. The J is open to all!